In a relatively quiet phase in Iranian politics, before the August 4 inauguration of President-elect Hassan Rouhani, the chatter on Saturday was about nuclear talks with the US. Some time ago, the members of the US Congress Foreign Relations Committee urged Obama to question the presidential election in Iran and impose new sanctions against the country. 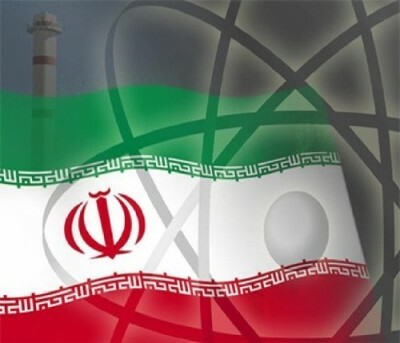 The US congressmen’s change of approach and writing a letter to Barack Obama to ask for negotiations with Iran in a short period of time (after calling for more sanctions against Tehran) indicates the US officials’ instability in decision-making. At the entrance to a Shiite Muslim quarter, Mr. Lotof inspected a new checkpoint guarded by a baby-faced 18-year-old clutching a rifle nearly his height. Fresh from training in Iran, the teenager belonged to one of the growing neighborhood militias that Mr. Lotof is arming and organizing on behalf of the Syrian government — part of a nationwide effort to enlist more citizens in the fight against the rebels challenging President Bashar al-Assad. After volunteering to defend a Shiite shrine south of Damascus, the young man, Hussein Beydoun, said he was flown with 500 other Syrian Shiites to Iran, where Revolutionary Guards trained them to use rifles, rocket-propelled grenades and mortars. Abdolreza Mousavi, head of the Airliners Union, has warned that private airlines face bankruptcy. Mousavi said the costs of using airports has risen 500% and the airline cannot get subsidised foreign currency at “official” rates, which are significantly cheaper for the exchange than open-market levels. NextSyria Analysis: Has the Islamic State of Iraq Taken Over the Insurgency?